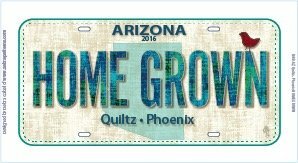 Quiltz will be Participating in Moda's Block of the Week! 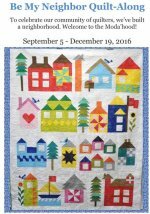 Moda's "Be My Neighbor" block of the week starts Monday, September 5th. The quilt is made with 16 blocks. A new 18" block will be available each Monday from Sept 5th through December 19th on our website as a FREE download. This will be a good low cost project even for beginners. Can be made with scraps.